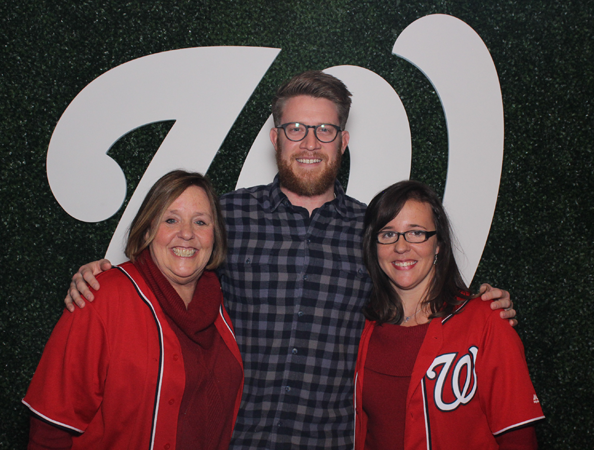 Washington Nationals – Kicked off the holiday season by hosting a party for their top 100 Social media fans. 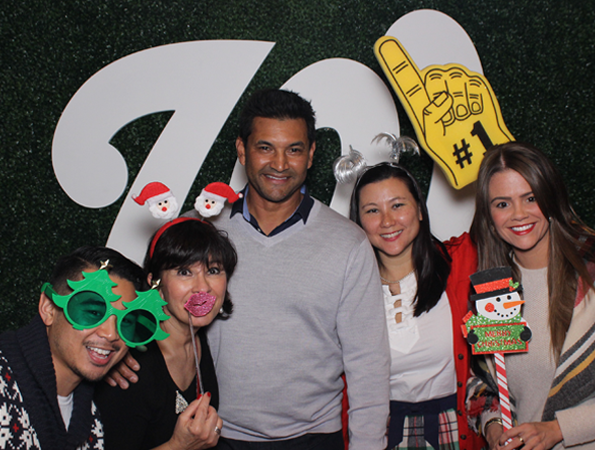 What do you get when you mix amazing fans, good food, drinks, players, new manager Dave Martinez and our photo booth all in one room? Answer: The photos speak for themselves! !